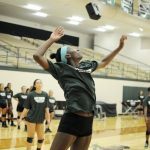 Multiple Teams · Aug 5 Check out Lady Hornet Volleyball Article! Multiple Teams · Aug 3 Hornet Volleyball is Here! 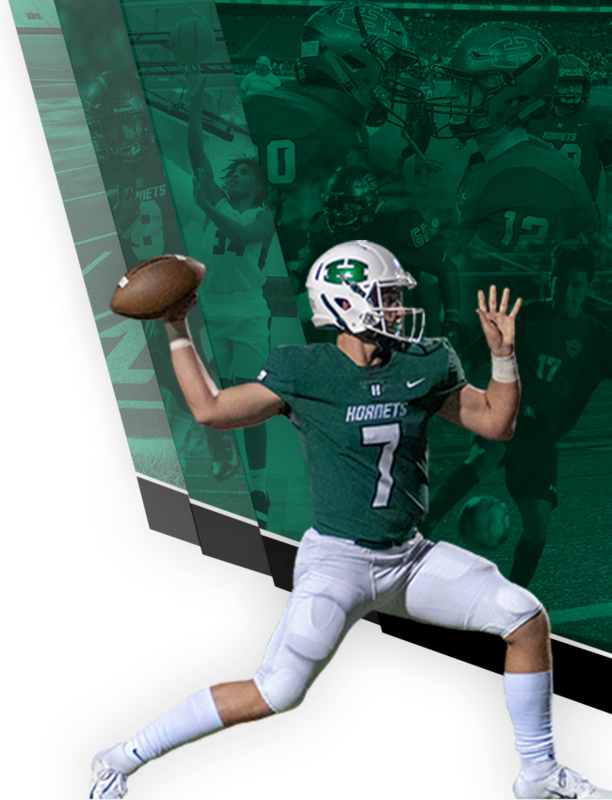 Report to the 1st day of practice on August 1 between 8:00 and 8:15 am **REMINDER** – All athletes MUST have a physical and all online athletic paperwork complete before August 1st. ALL workouts are mandatory. Any workouts missed, excused or unexcused, must be made up prior to competition. 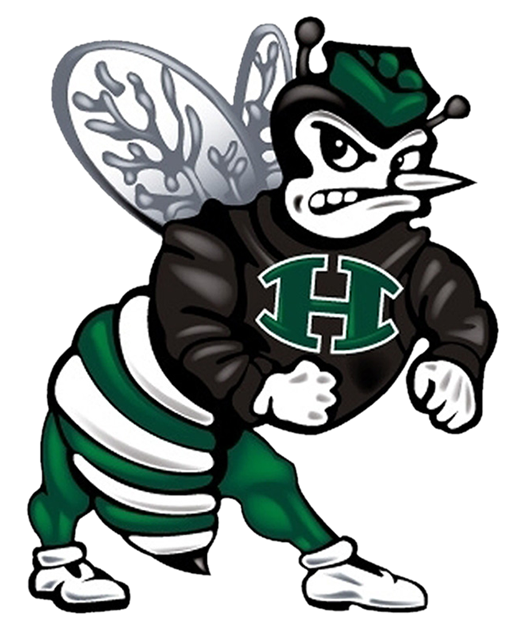 Hornets News · Jul 27 Huntsville Hornet 2-A-Days! Multiple Teams · Jul 18 New Camp Dates and Times!!! Hornets News · Jul 13 VB Camp Reminders! 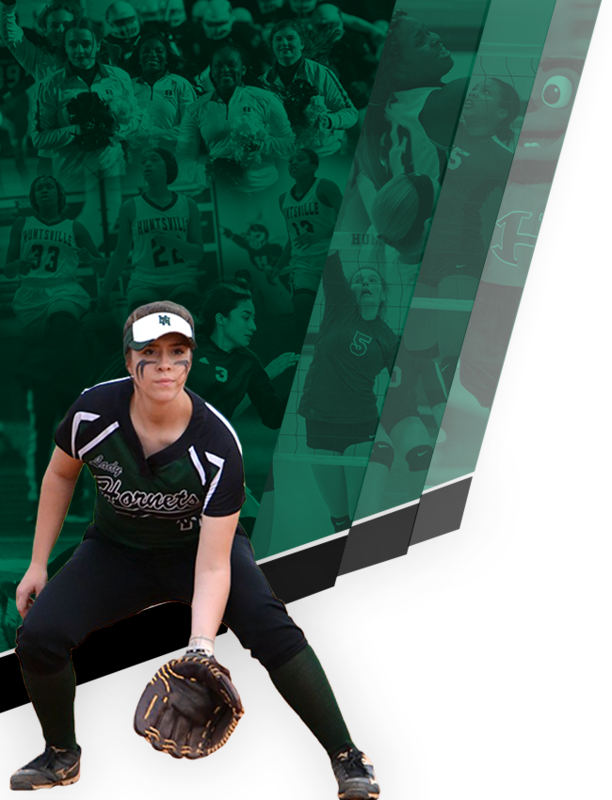 Freshman Camp July 19 – 21 3:00 – 6:00 Paul Bohan Gym Registration begins @ 2:30!